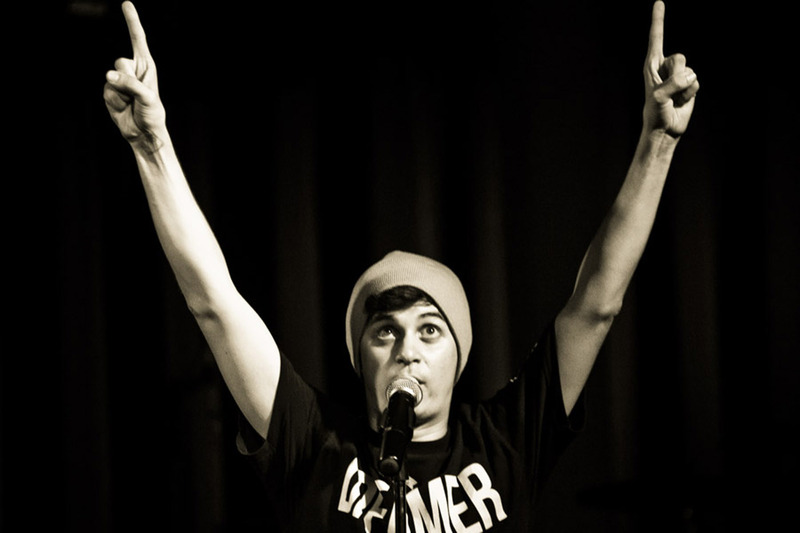 Just Announced Madison Concert + Win Tickets Before You Can Buy: Watsky, 4.11.13 | True Endeavors Presents: music, tours, tickets, mp3 downloads, concert pictures, videos, Madison WI. Tickets available through our Music Calendar on Tuesday, January 22! Woo! Watsky was great last time around, will be seeing him again! The name of this tour makes me crave White Castle… mmm sliders. Can’t wait! It’s awesome that Dumbfoundead is back again too! You got the tickets, Jeremy! We hope to see everyone at the show.